Ester-C is a breakthrough patented Vitamin C formula supported with naturally-occurring metabolites. 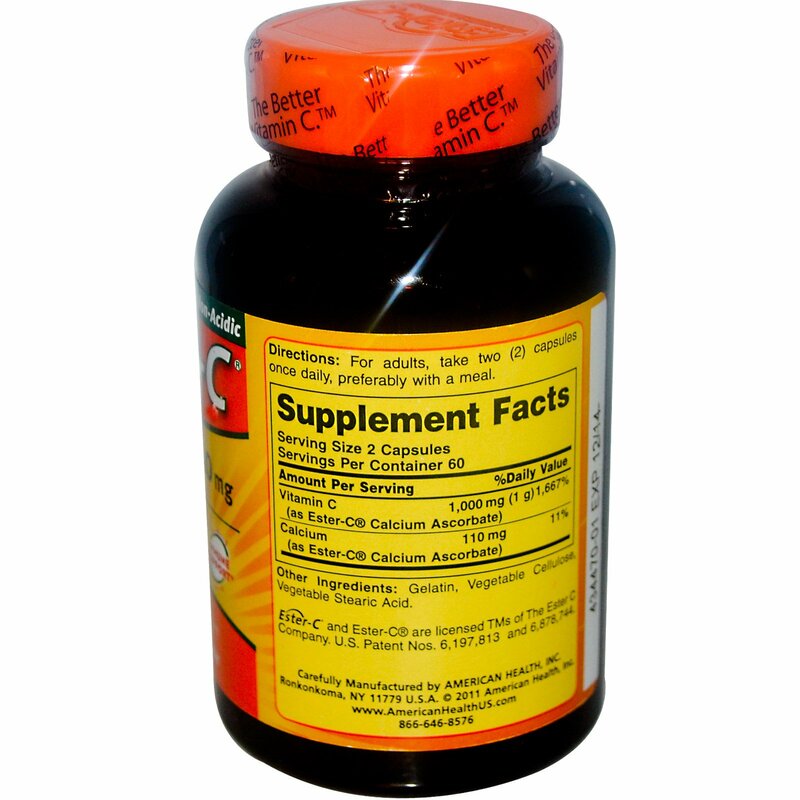 Metabolites help enhance the absorption of Vitamin C by your white blood cells, an important part of your immune system. Ester-Cs unique, chemical-free manufacturing process neutralizes pH, making it non-acidic and gentle on the stomach. 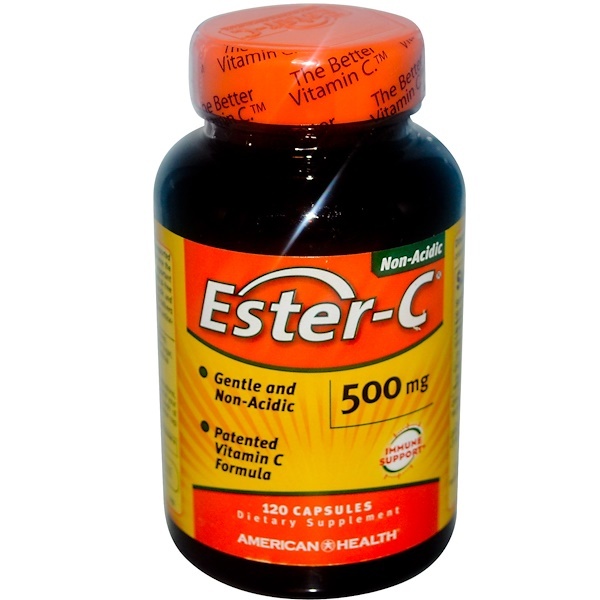 In a daily 1,000 mg dose, Ester-C delivers the advanced active immune system support and the potent antioxidant activity you can depend on.